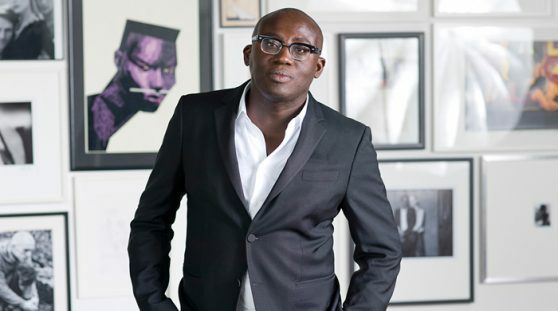 As you may know British Vogue has announced its first male editor-in-chief as Edward Enninful. I for one am incredibly proud and excited to see just where this visionary takes the magazine. 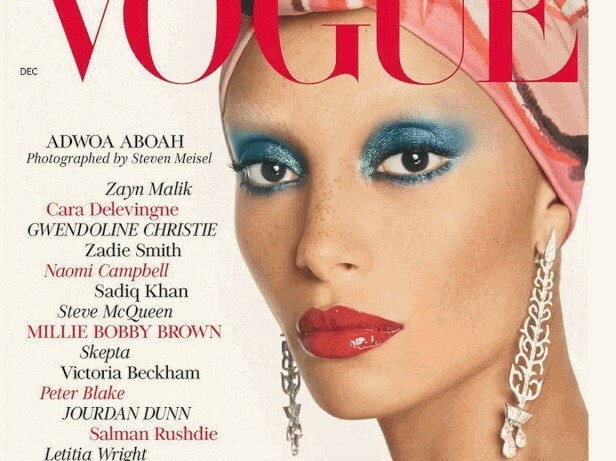 As we tip our hats and bid a fond farewell to Alexandra Shulman I would like to say well done British Vogue for innovating beyond the page.